Reality is a construct of a Time Event Entity. Some of its creations, like the Old Ones, have attempted to section off a part of its creation; because they feared death when this entity would ascend. Now a Male Mother has awakened within the minds of the Old Ones. The Old Ones feared the Life coming from the Male Mother’s words. They knew it would alter their programs; their consciousness and their machine realities. 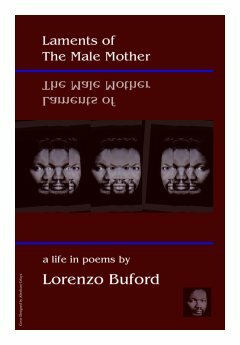 It would alter the behavior and realities of anyone who read the living words of this Male Mother. The Reader would no longer live in the stories of the Old Ones and wear their minds. The Reader would wake up from the God Spell. So each Old One gave a part of their power and created an Adversary and sent it to alter the Male Mother’s living words into a dead language. The Male Mother brings the apocalypse to the Mind so The Lost and The Dead can receive the Signal and begin their journey through light and darkness to ascend so they no longer wear the minds of the Old Ones and live in their dreaming. with the noises of the world? jacking off in a straight scene? of Daemons of the mind?